Cardamom regulates cholesterol levels and improves glucose tolerance. Cardamom (elaichi) is a spice which is found in almost all Indian kitchens. A common ingredient in many Indian delicacies, cardamom is also used as an effective home remedy for treating ailments like indigestion, cough and cold. But did you know? 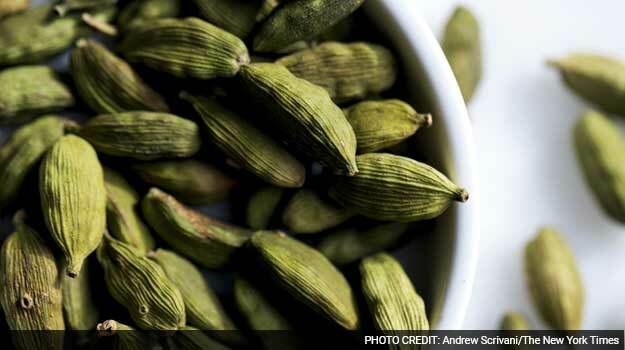 Cardamom can help you lose weight as well. Not only does it prevent accumulation of fat in the abdomen, it also regulates cholesterol levels and improves glucose tolerance. It boosts digestion and maintains a balance in the gut flora, thus aiding weight loss. Cardamom is known to prevent fat accumulation in problematic areas like abdomen. 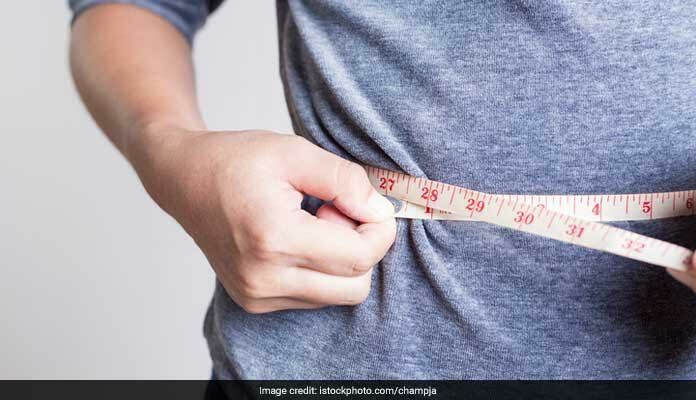 Eating cardamom regularly can prevent this kind of fat accumulation - which can hamper the metabolism and increase risks of cardiovascular problems. Ayurveda suggests that some ailments can result in a buildup of excess ama or toxins in the body. These toxins can interfere with blood circulation and lower down energy levels. 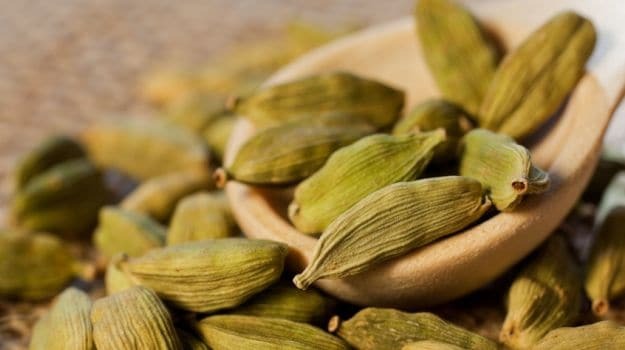 Cardamom is a food which can help in reducing toxins like ama. Generally, a spicy tea is made with cardamom as an effective remedy. Cardamom prevents indigestion which can often lead to bloating in the body. This is the reason why cardamom is known to be a popular remedy for gastrointestinal disorders. Good digestion ensures a smoother weight loss. Water retention or bloating is one of the many causes of weight gain. Ayurvedic properties of cardamom can help in expelling extra water in the body which is retained in the form of urine. The fat-reducing properties in cardamom make it effective to reduce levels of bad cholesterol. It helps in reducing LDL cholesterol and triglycerides. However, cardamom might also slightly lower down good cholesterol HDL. Disclaimer: This content including advice provides generic information only. It is in no way a substitute for qualified medical opinion. Always consult a specialist or your own doctor for more information. Faceinsider does not claim responsibility for this information.